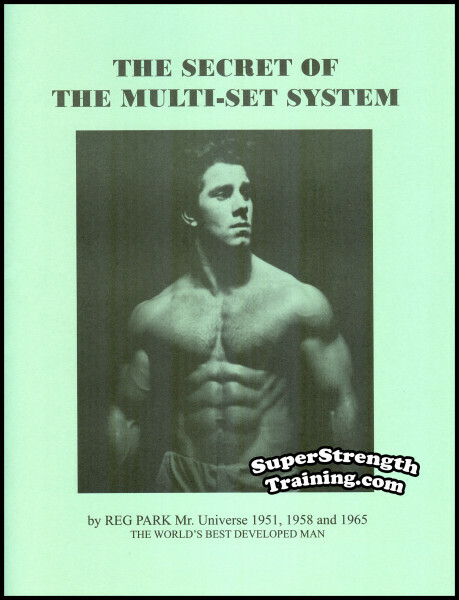 The same secret chest specialization barbell and dumbbell training methods that World Famous Bodybuilder, Reg Park, used to win the prestigious NABBA Mr. Universe 3 times! 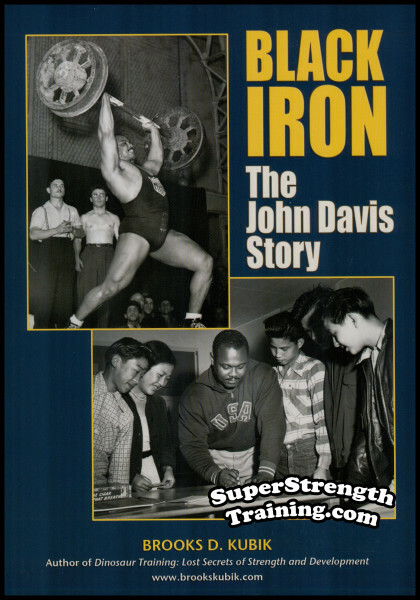 The same training methods contained in this book that are responsible for the popularity of “The Big Chest Craze” that was so prevalent during “The Golden Age of Bodybuilding” of the 1960s. 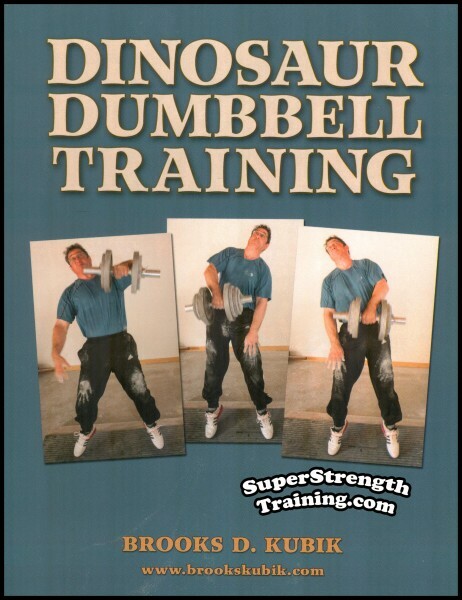 This chest training book is EXTREMELY RARE. 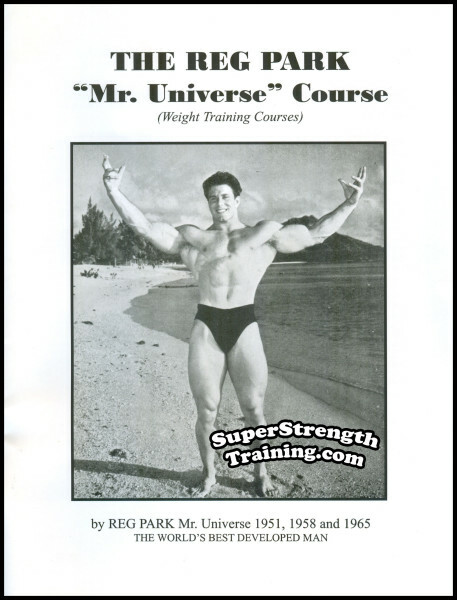 Here you have it, the author explains in detail EXACTLY how he built his 52 inch expanded Mr. Universe Chest! 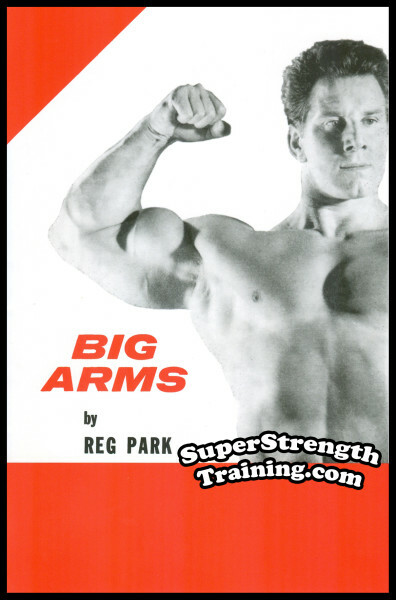 While his immensely popular, “The Reg Park ‘Mr. 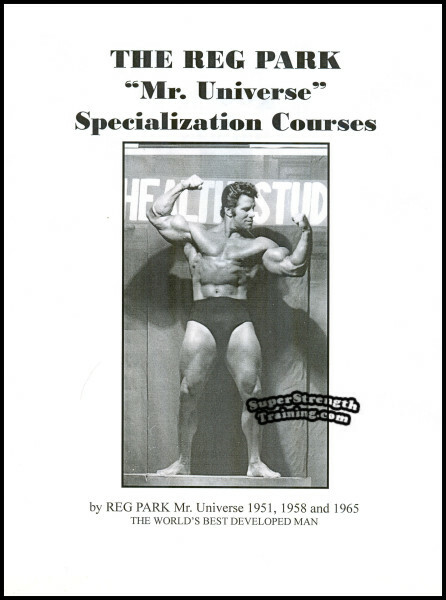 Universe’ Barbell and Dumbbell Course”, has helped thousands of trainees in bodybuilding, this, his special chest specialization course, goes into detail regarding ALL facets of building a HUGE MUSCULAR CHEST. 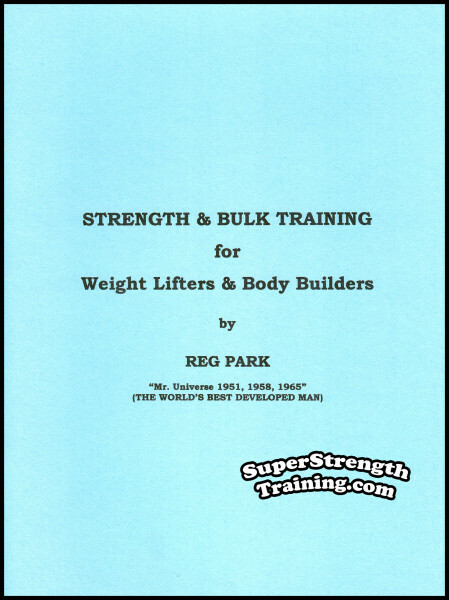 This chest training course is specifically designed for those that have completed “The Reg Park ‘Mr. 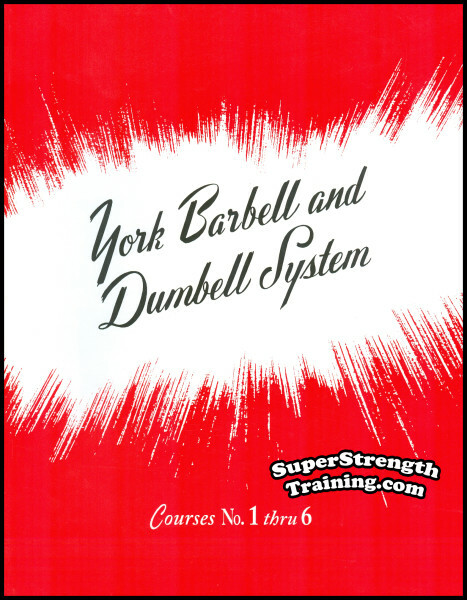 Universe’ Barbell and Dumbbell Course”, and provides an 8 Week Intermediate Course, an 8 Week Advanced Course, an 8 Week Champion Course, and an 8 Week Champion Course. 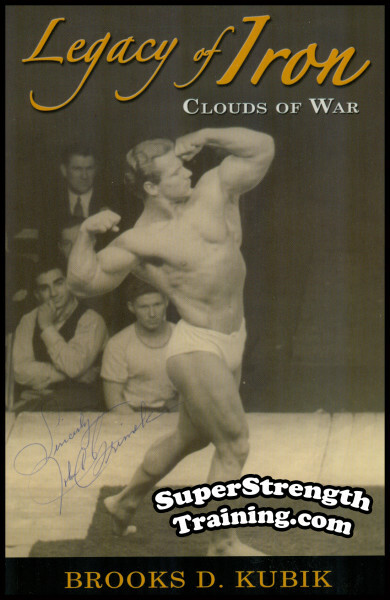 These chest training methods not only helped Reg Park become a world champion bodybuilder, they also helped him become the FIRST bodybuilder, and 2nd man in the world, to Bench Press 500 lbs.! 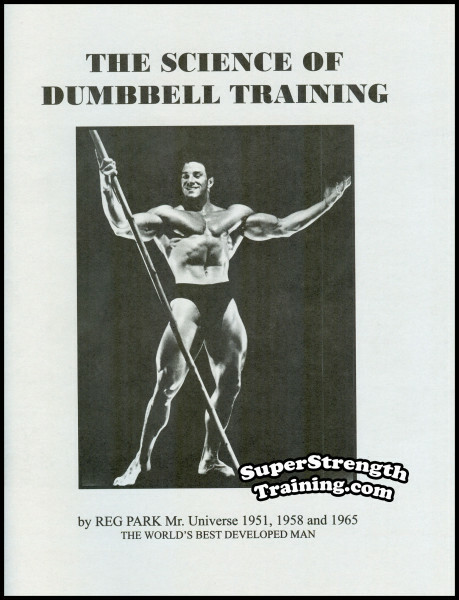 Learn How Reg Park Built His “Mr. Universe” Chest. 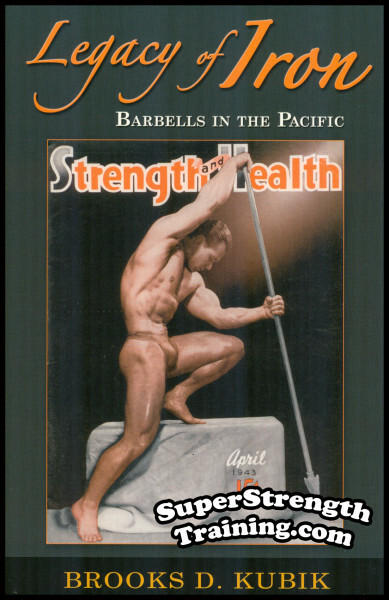 Add Breathing Squats for Bigger Chest Expansion. 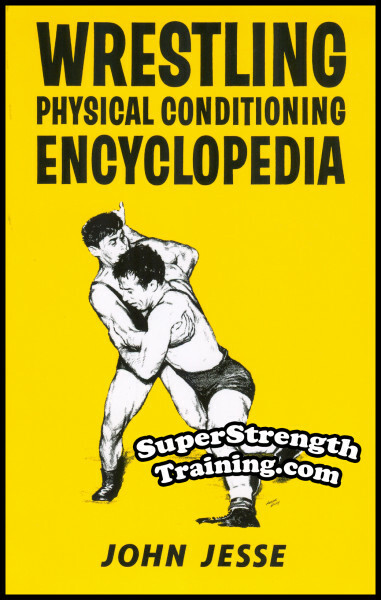 Learn to Breath for All Chest Exercises. One 8 Week Intermediate Course. One 8 Week Advanced Course. 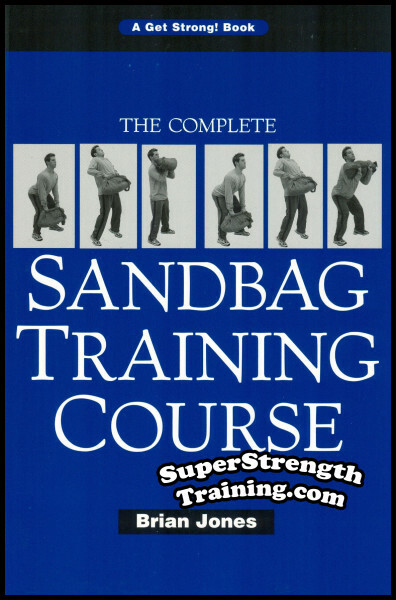 One 8 Week Champion Course. 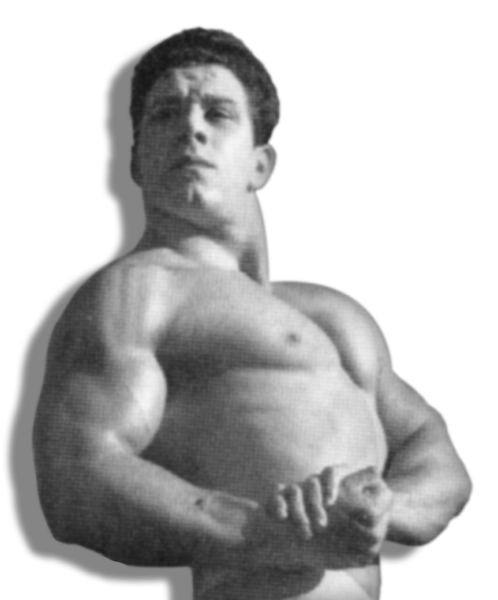 Plus 43 RARE photos of Reg Park posing for each exercise! P.S. 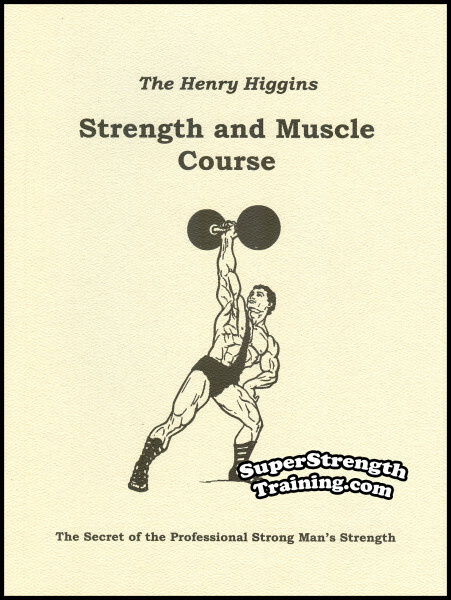 An absolute must if you want to build a HUGE MUSCULAR CHEST now! A classic course, fully illustrated.